Please choose your available caps below. 28/400 White Fine Ribbed Poly Propylene Screw On Cap with F217 Liner. 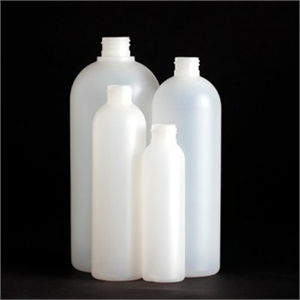 This cap will fit any plastic or glass bottle with a 28/400 neck. 28/410 Black Fine Ribbed Poly Propylene Screw On Cap with F217 Liner. This cap will fit any plastic or glass bottle with a 28/410 neck. 28/410 White Fine Ribbed Poly Propylene Screw On Cap with F217 Liner. 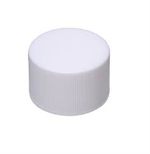 This cap will fit any plastic or glass bottle with a 28/410 neck.